Browse through our publications and other books, Scripture translations and miscellaneous material we offer to enrich your Hebraic Roots journey. 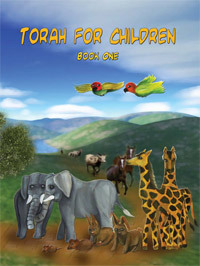 A series of children's activity books, teaching them the Torah of YHWH, using fun activities such as riddles, puzzles, mazes, questions, colouring pictures and many other activities. 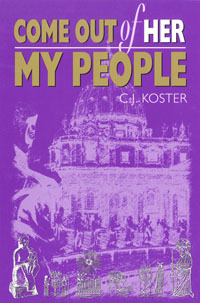 This series is mainly designed for primary school children. 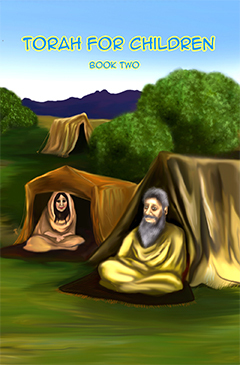 Your children will love this wonderful new book. 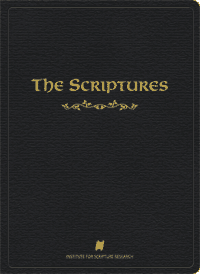 The Scriptures is a literal translation of the Bible in English. This translation differs significantly from most common English translations in that it has restored the original book order of the Hebrew Scriptures, the Tanakh, and restored the Name of the Most High, יהוה throughout. 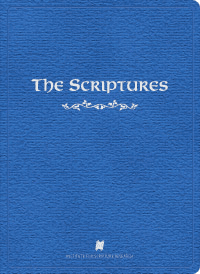 The Scriptures is a literal translation of the Bible in English. This translation differs significantly from most common English translations in that it has restored the original book order of the Hebrew Scriptures, the Tanakh, and restored the Name of the Most High, (יהוה) throughout.